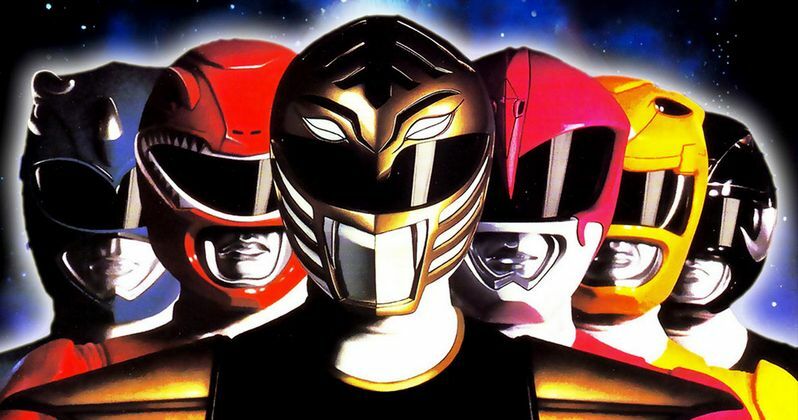 Lionsgate, a leading global entertainment company, and Saban Brands, a strategic brand management company that acquires and builds global consumer brands, are partnering to develop and produce an original live action feature film based on the iconic Power Rangers property, it was announced today by creator of Power Rangers, Haim Saban and Lionsgate Chief Executive Officer Jon Feltheimer. The announcement marks another step in Lionsgate's continued commitment to build a broad portfolio of branded properties and franchises with global appeal. Saban launched Mighty Morphin' Power Rangers as a live action television series more than 20 years ago, and the series has been in continuous production ever since. It has subsequently grown into one of the world's most popular and recognizable brands, with toys, apparel, costumes, video games, DVD's, comic books and other merchandise. The two companies noted that, with an extensive and extremely devoted worldwide fan base as well as a deep and detailed mythology, the Power Rangers are primed for the big screen. The new film franchise will re-envision the Mighty Morphin' Power Rangers, a group of high school kids who are infused with unique and cool super powers but must harness and use those powers as a team if they have any hope of saving the world. Two previous movies were released by 20th Century Fox, with 1995's Mighty Morphin Power Rangers: The Movie and 1997's Turbo: A Power Rangers Movie.